Riverside, California is a vibrant city known for its beautiful parks, sunny days and artistic atmosphere. The city’s persistently beautiful weather creates a perfect atmosphere for outdoor family adventures like trail hiking, watching the famous Riverside airshow and relaxing at one of their parks. Sometimes, though, you want to be able to enjoy that beautiful Riverside weather without leaving the comfort of your home; that is why many homeowners have or are planning to install a pool. There is no better way to spend some quality time with the family at home than with a little fun in the pool. You should, however, be aware that there are a few safety concerns that MUST be addressed before you can enjoy your pool worry free. Children, elderly and disabled family members should be monitored at all times while at the pool, because children tend to get themselves into trouble when left alone, and elderly and disabled family members could need your help at any time. Maintaining proper pool chemical balance is a must. Chemicals like chlorine will kill any dangerous germs that happen upon your pool, but too much is just as dangerous. If you have a shallow pool, NO DIVING should be a rule that you make sure that everyone knows before swimming; you should also make sure that there is no running around the pool, because poolside slips and falls are especially dangerous. If there are any hazards unique to your pool’s location make sure that everyone is aware of what to do or avoid doing around the pool. 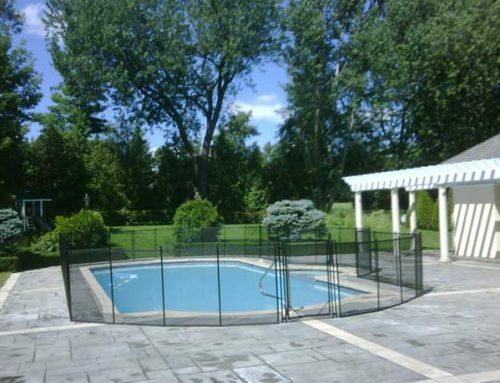 Having a fence around your pool is paramount to pool safety. It will keep people and pets from wandering into the pool when they shouldn’t be in there. 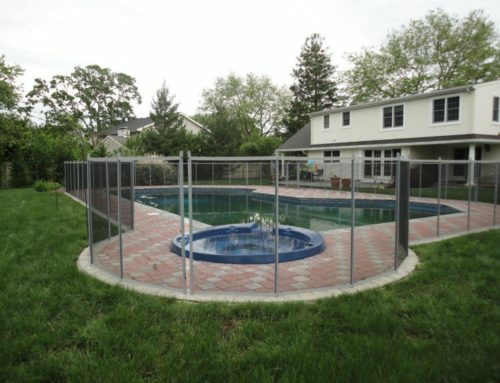 To maximize safety when investing in a pool fence, you should get the best one that you can find. The Guardian Pool Fence is the best pool fence brand in the Riverside area; they manufacture and install all of their fences themselves. 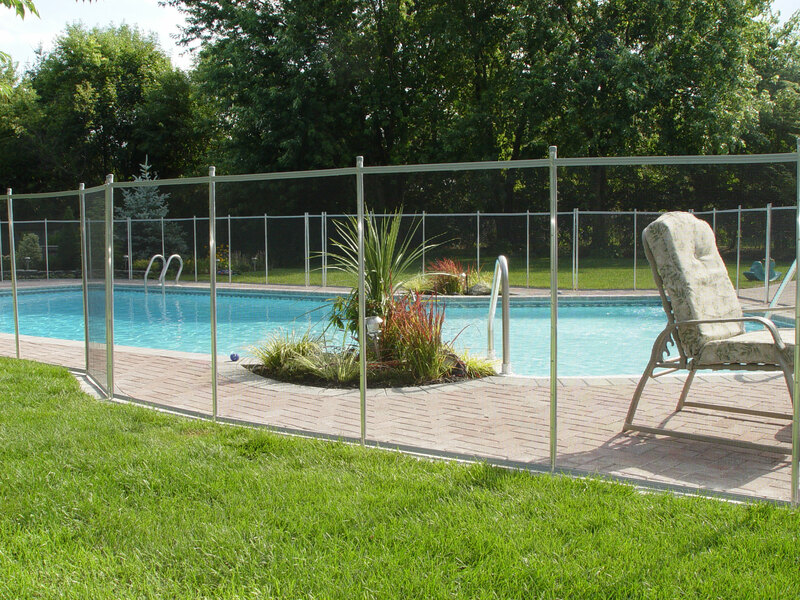 With a Guardian Pool Fence, you can rest assured that your family’s safety will be protected. 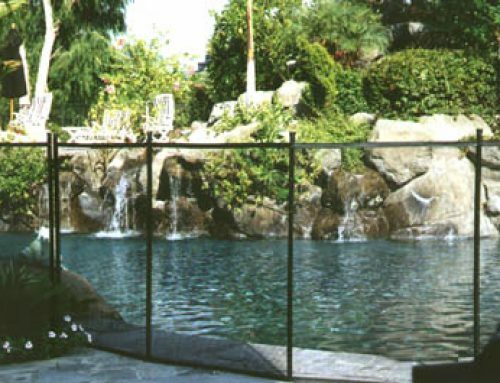 Their leadership team has been in the pool fencing business for over 25 years; their combination of experience and quality will give your family poolside protection for years to come.